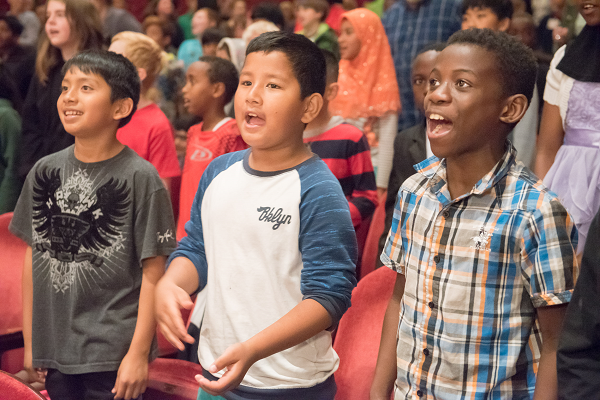 The LSO is committed to taking an active role in the development of music education programming for our community. Our educational programs focus on offering students a wide range of opportunities, from experiencing symphonic music for the first time to performing onstage as a soloist with our orchestra. As financial and staff resources for the fine arts become limited in many schools, our programs grow increasingly important. By bringing music into the lives and classrooms of young audiences, we hope students will acquire an interest in, and appreciation for, orchestral music and their community’s symphony.